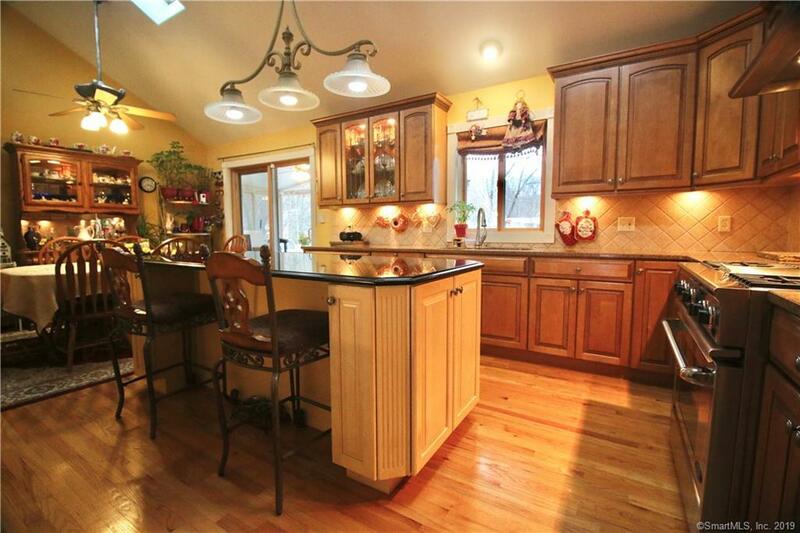 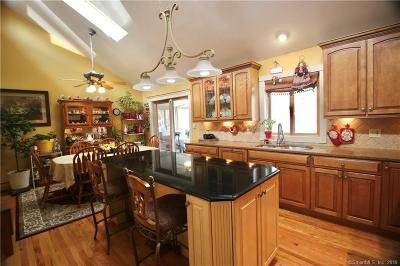 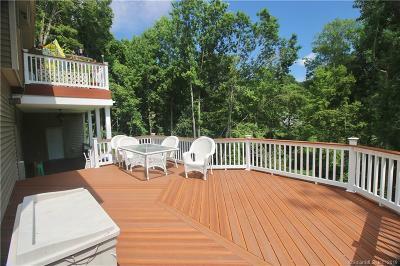 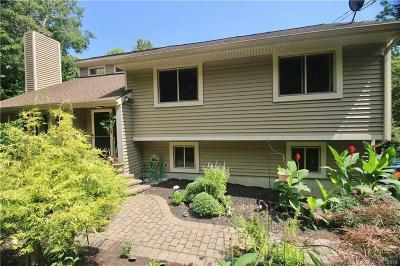 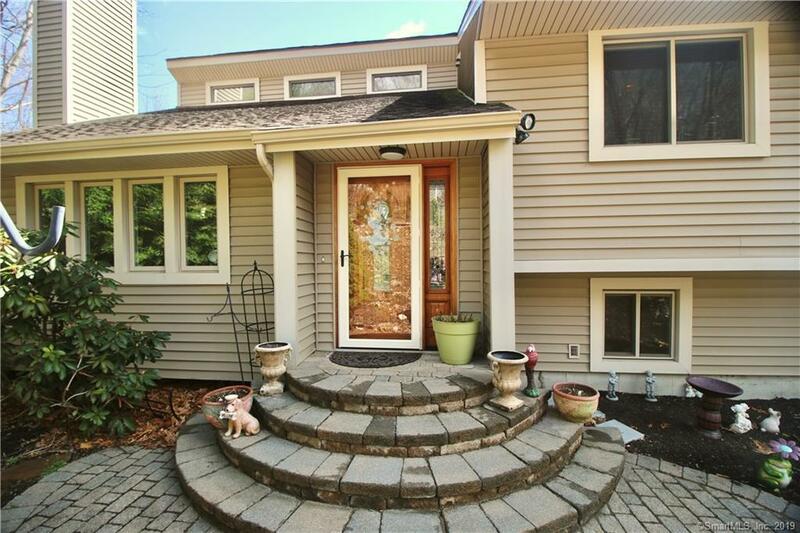 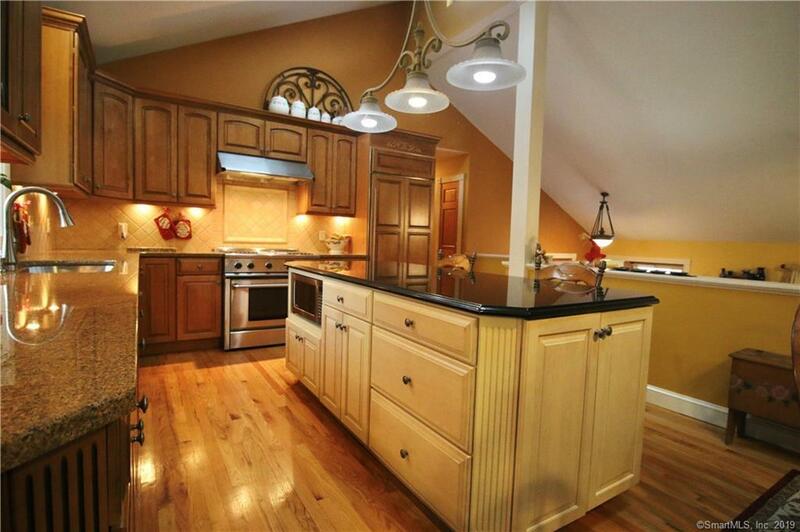 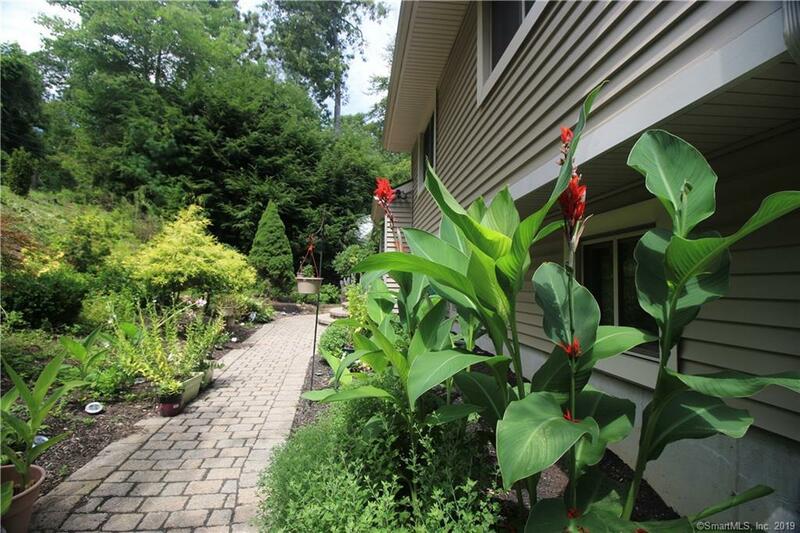 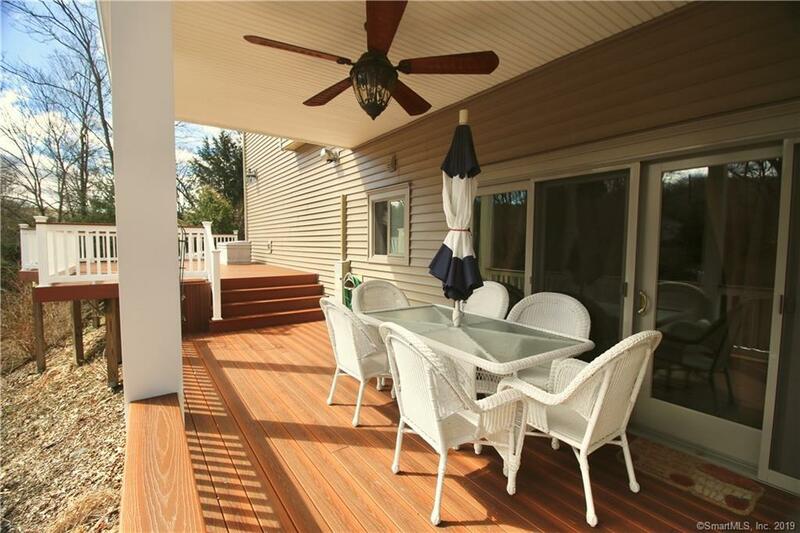 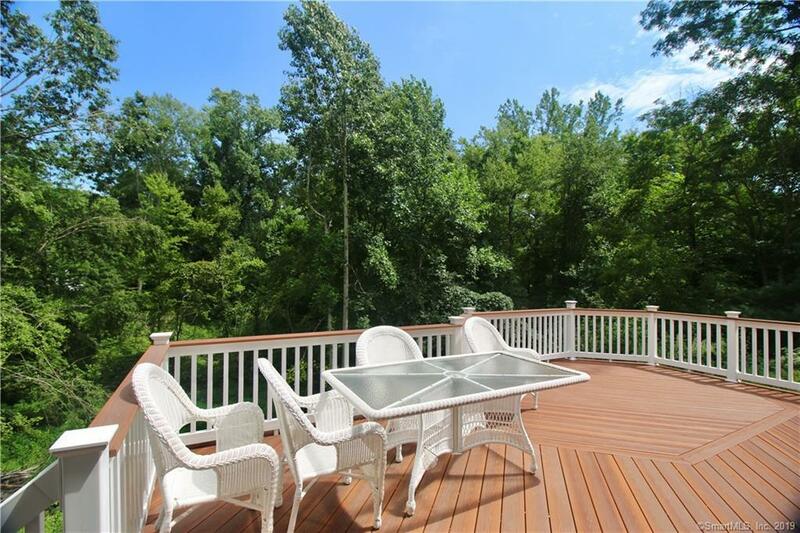 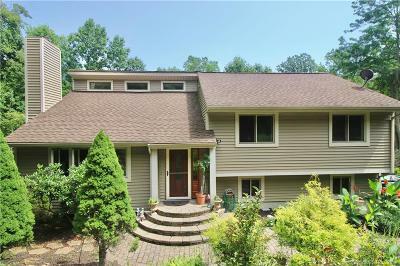 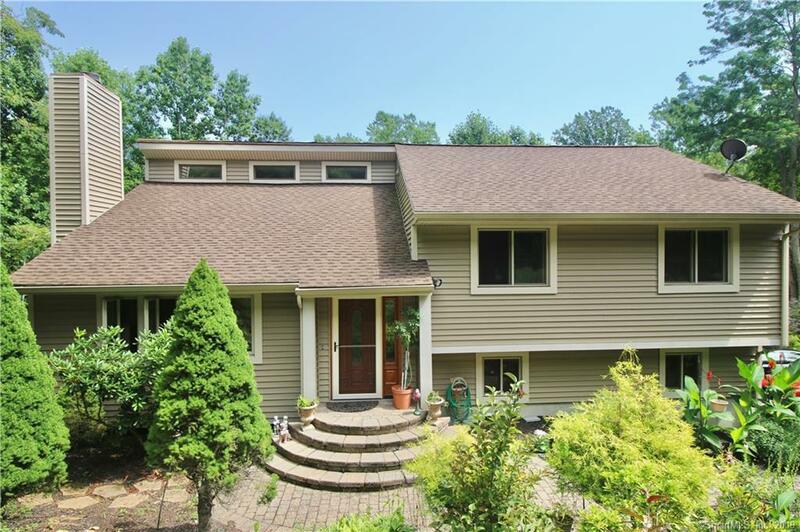 Meticulously maintained 3bedroom 2.5 bath Contemporary home. 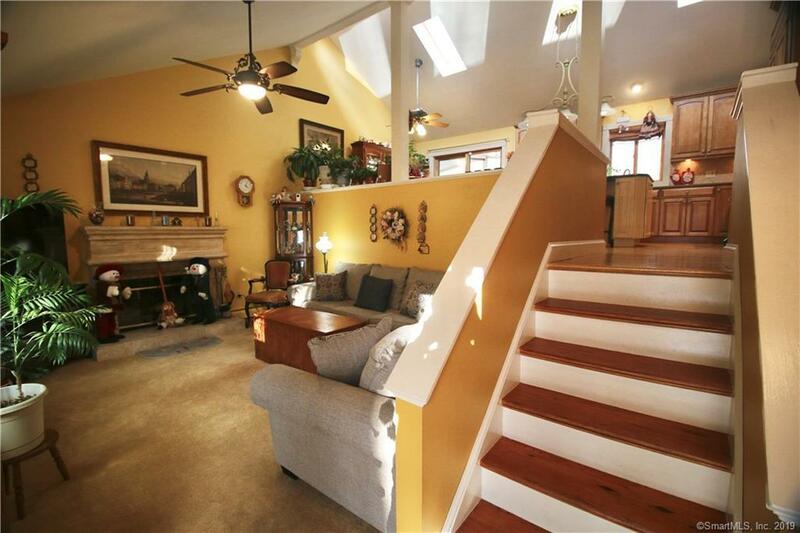 Cozy living welcomes you the living room has a stone mantel fireplace, vaulted ceilings and natural light for this very spacious home. 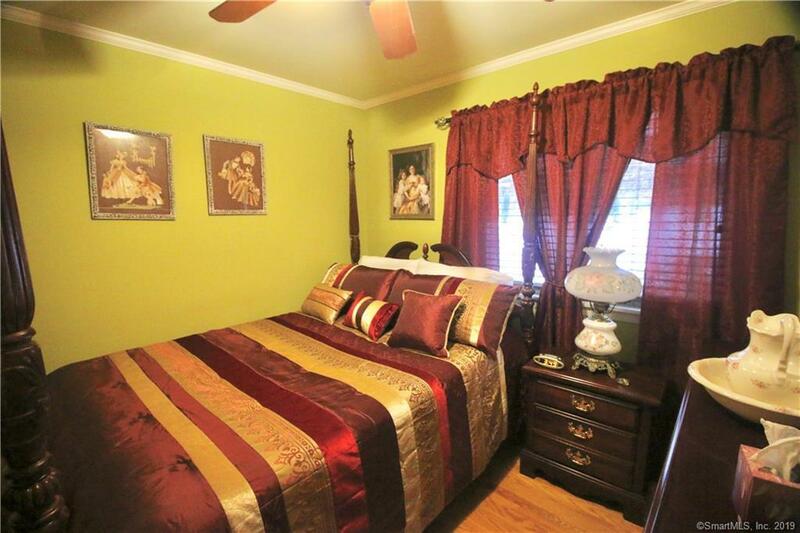 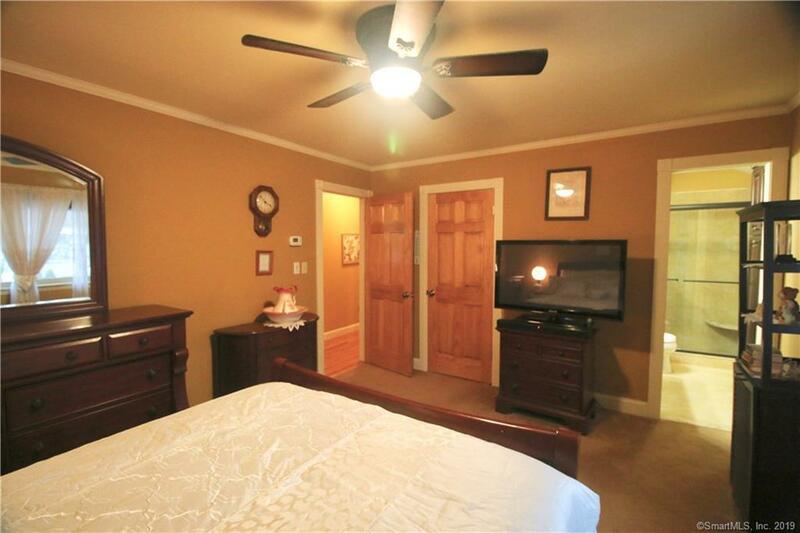 Great sized rooms for all occupants to enjoy. 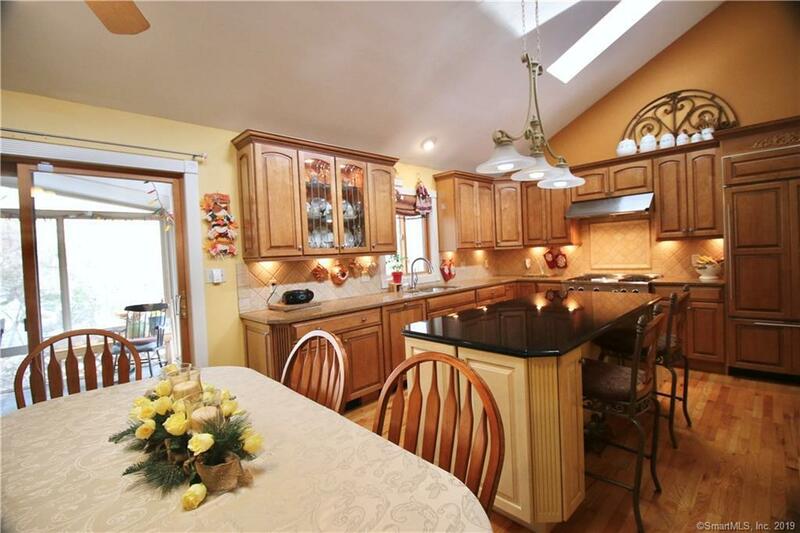 The well appointed kitchen with beautiful cabinetry, granite counters, tile back splash, high-end appliances, hardwood floors and dining area are all well appointed. 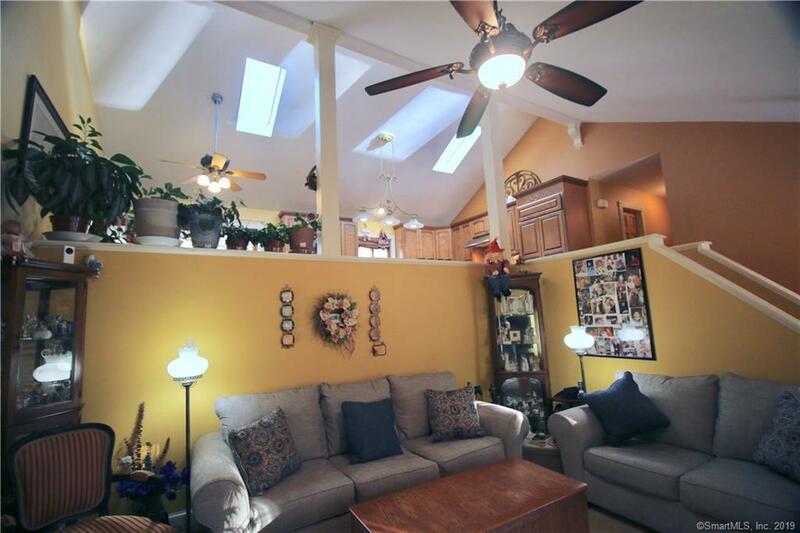 Vaulted ceilings highlight the skylights and transom windows which allow for natural indirect light to enter those otherwise shaded north facing rooms . The main level boasts hardwoods floor and solid wood doors which add to the warmth of this sensational home. 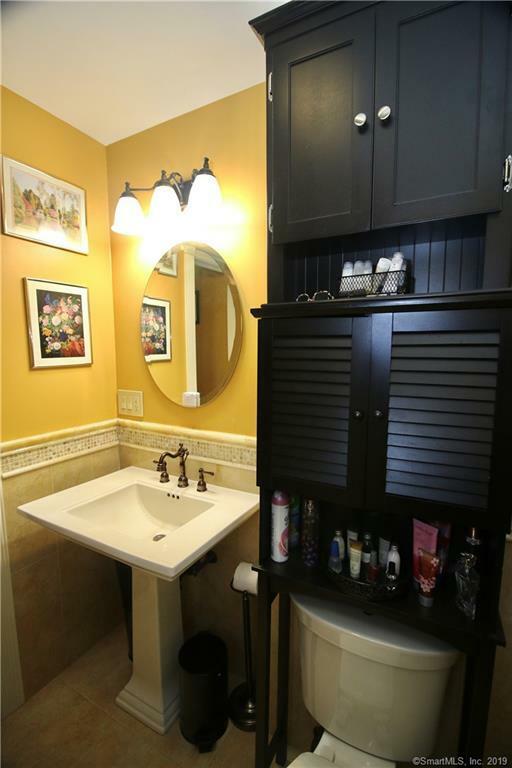 The baths sparkle with quality hardware ,solid surface vanity and crown moldings. 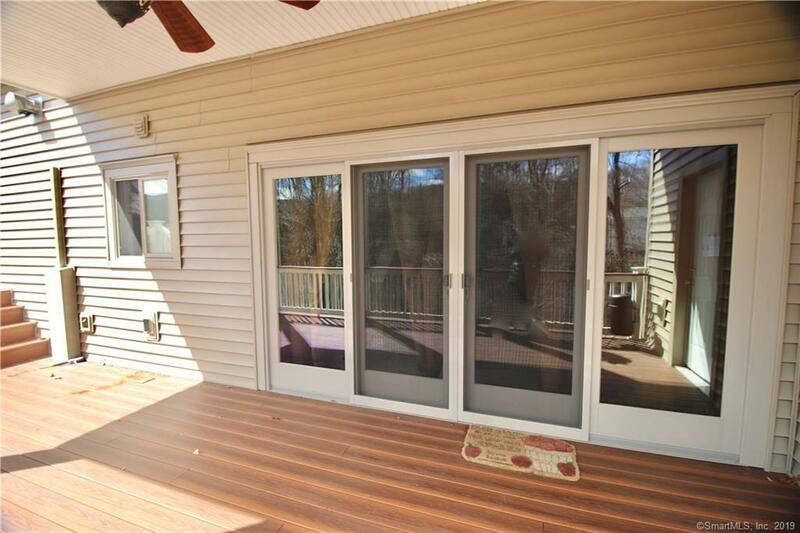 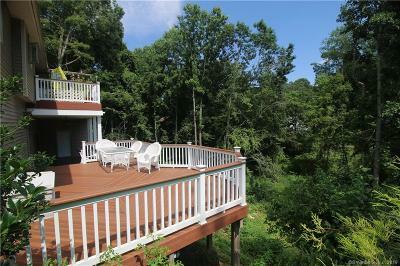 The Lower level is large enough for an exercise area plus family room The sparkling glass slider will draws you to the exquisite expanded multi level composite deck overlooking "nature" while allowing you to experience song birds and the babbling brook. 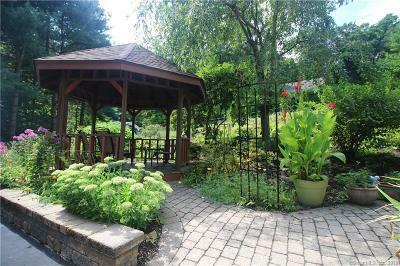 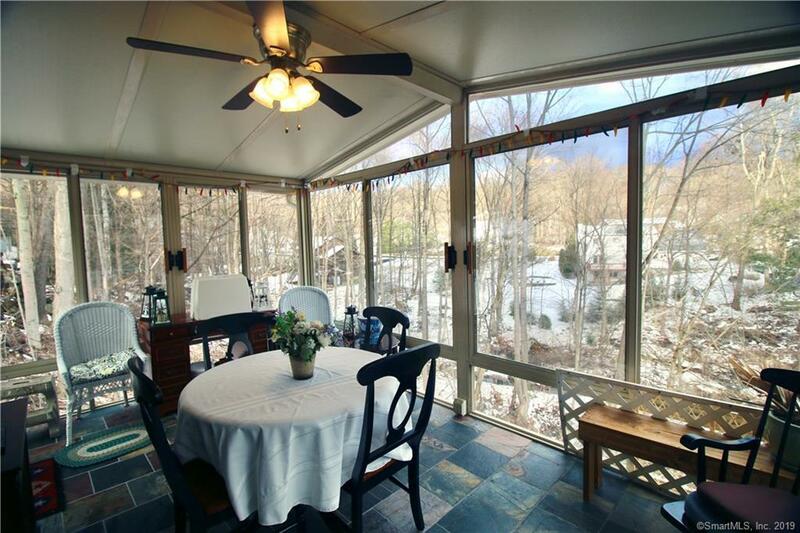 This true nature site can also be enjoyed within the beauty of the upper level tiled 3 season porch with full glass and screened to enjoy the outdoors. 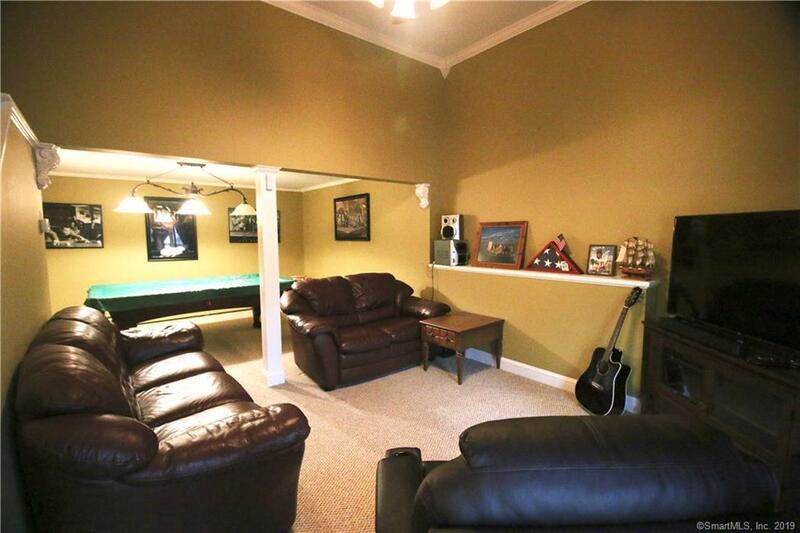 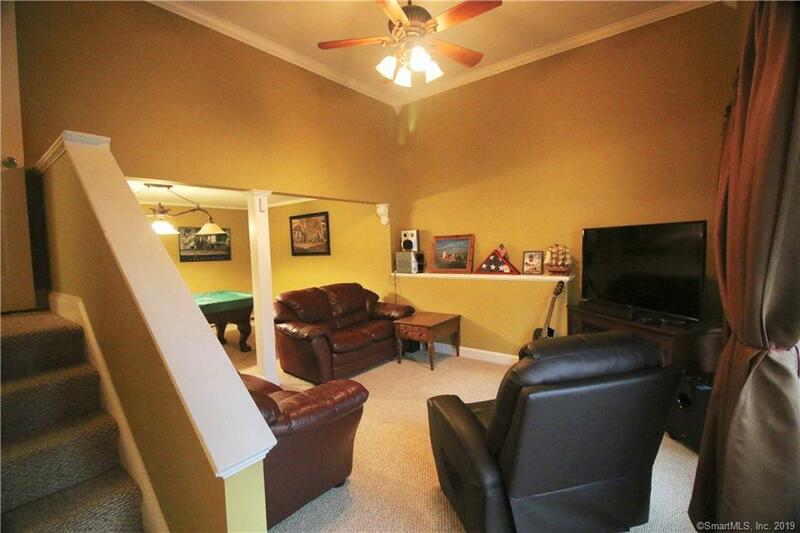 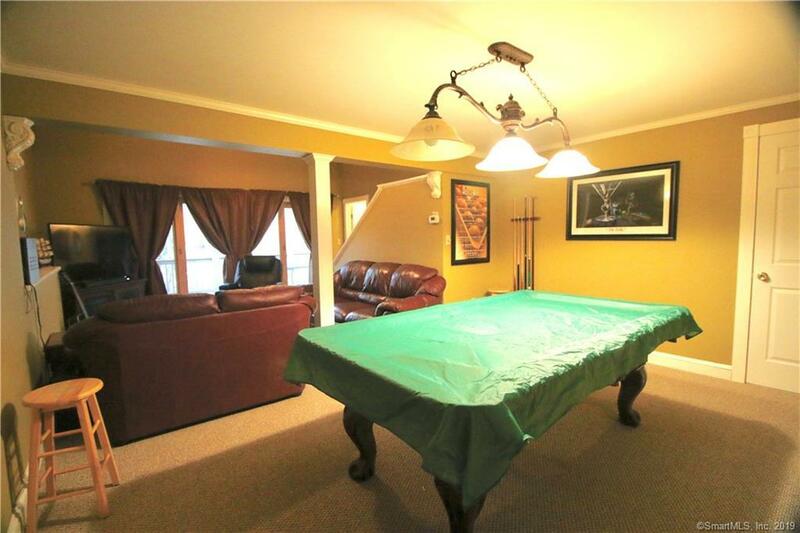 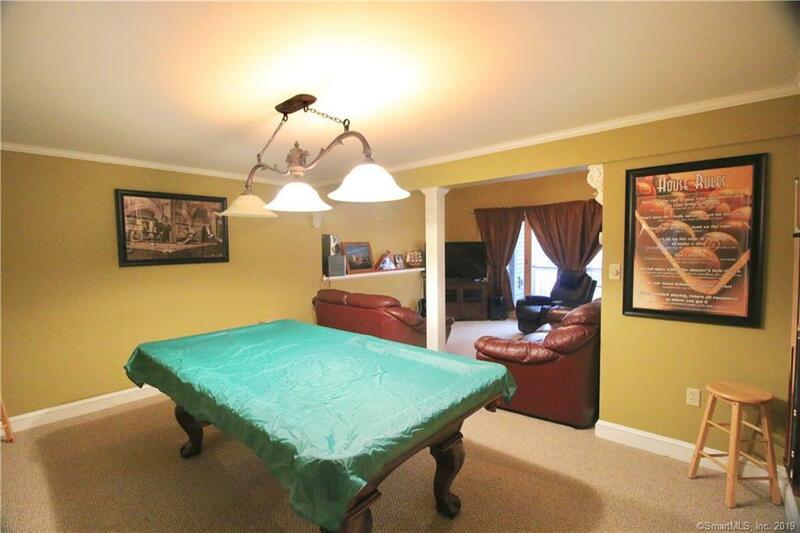 The lower deck from the family room is covered to enjoy even on those not so nice days. 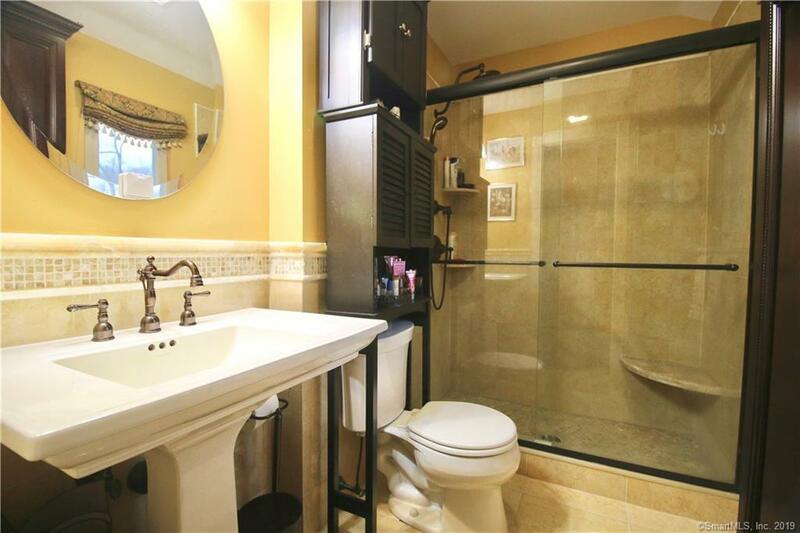 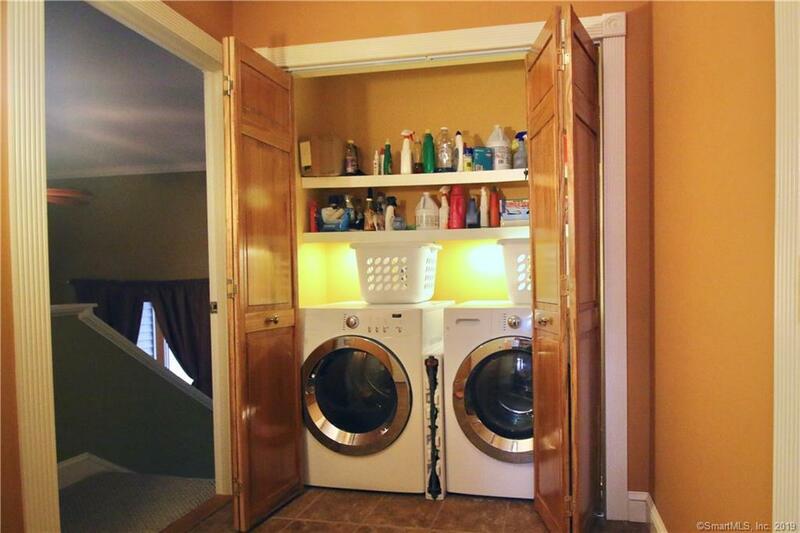 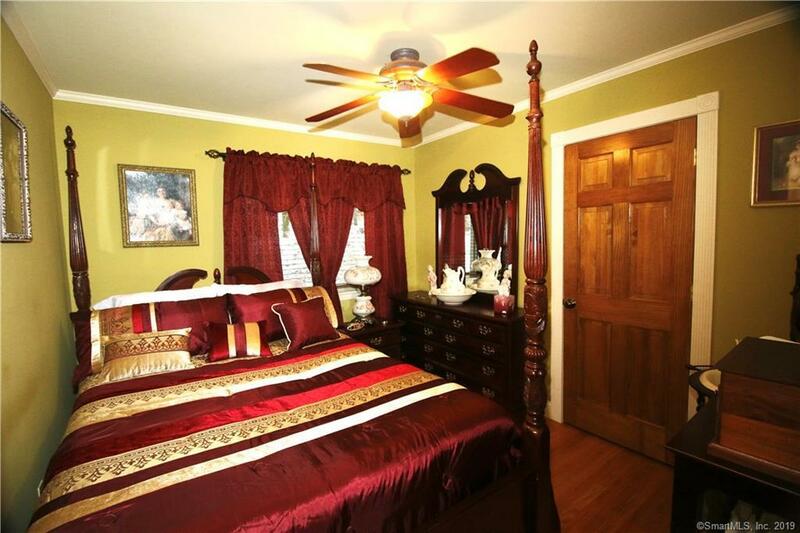 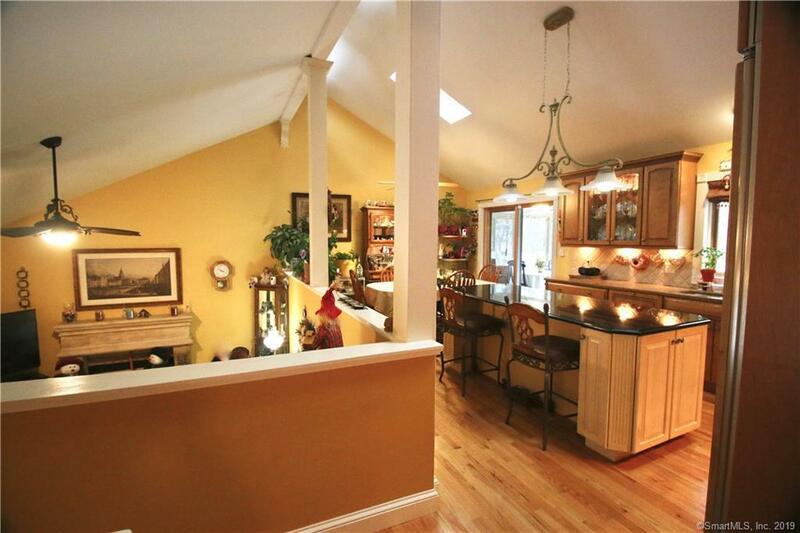 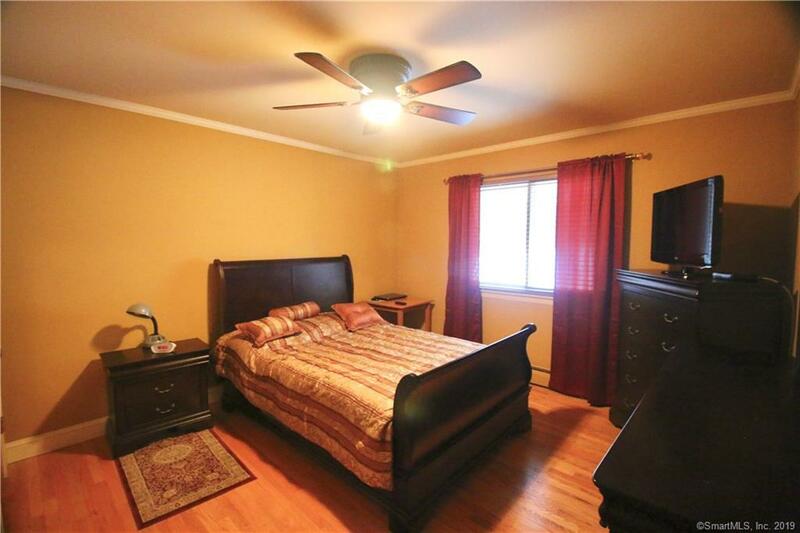 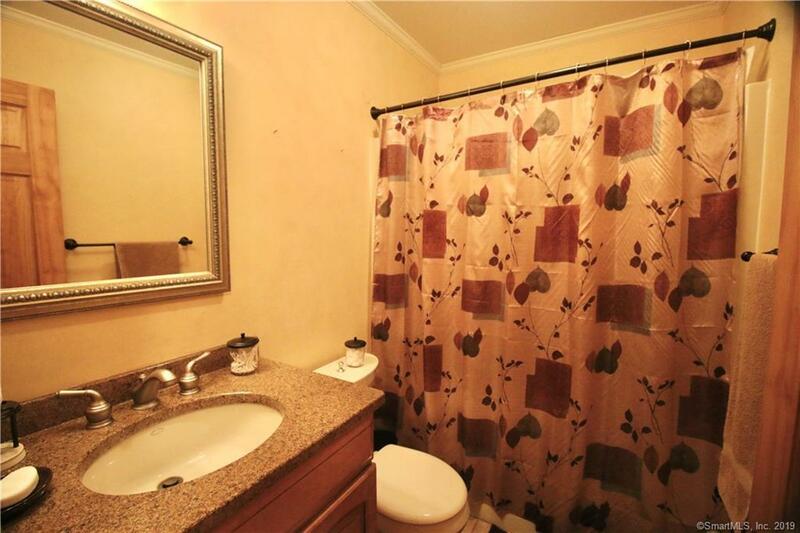 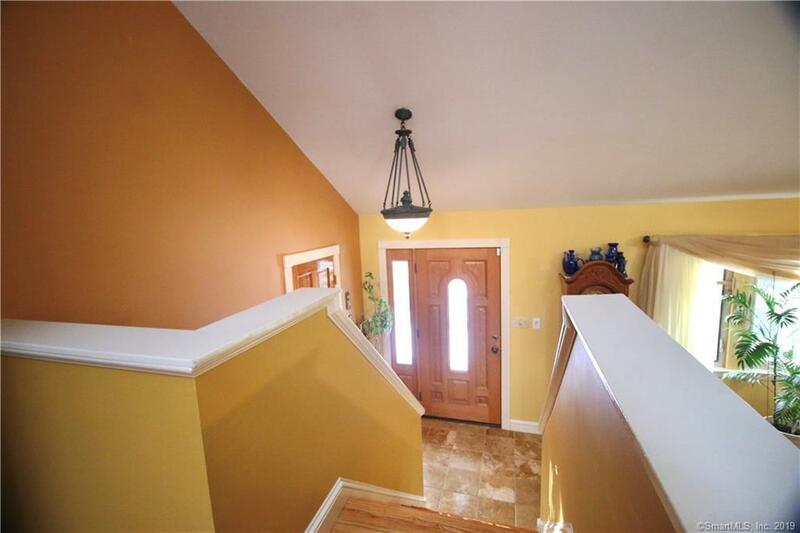 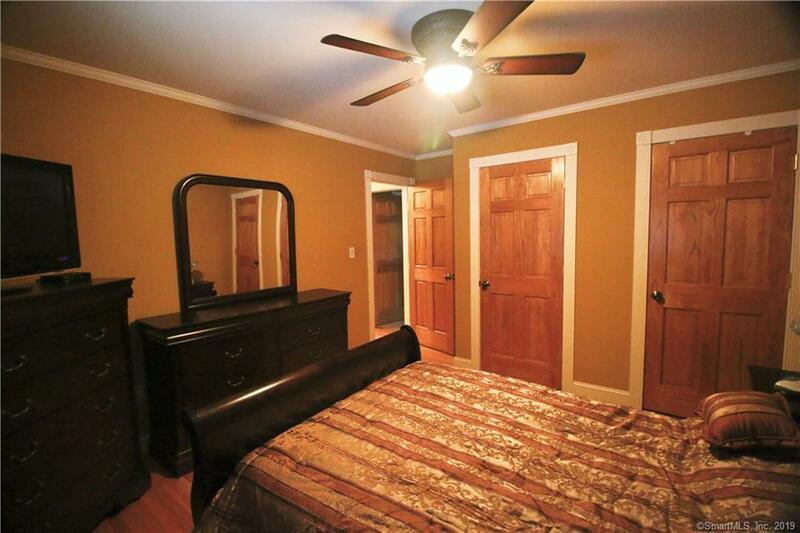 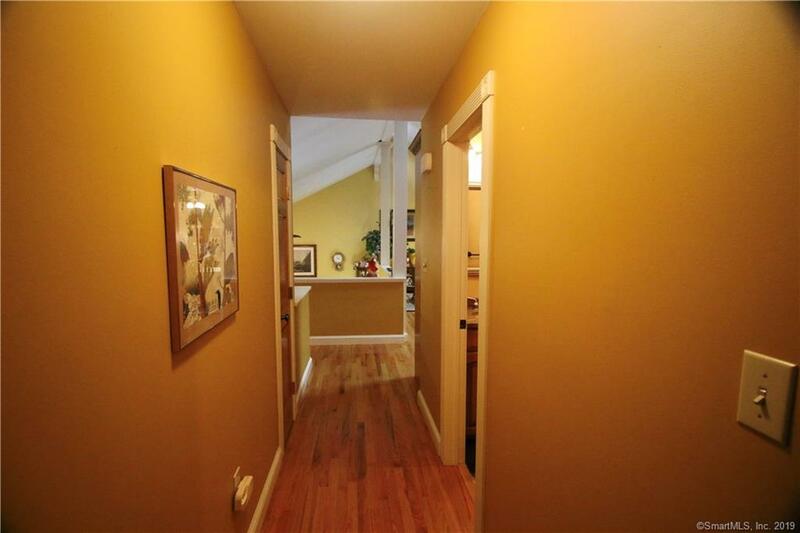 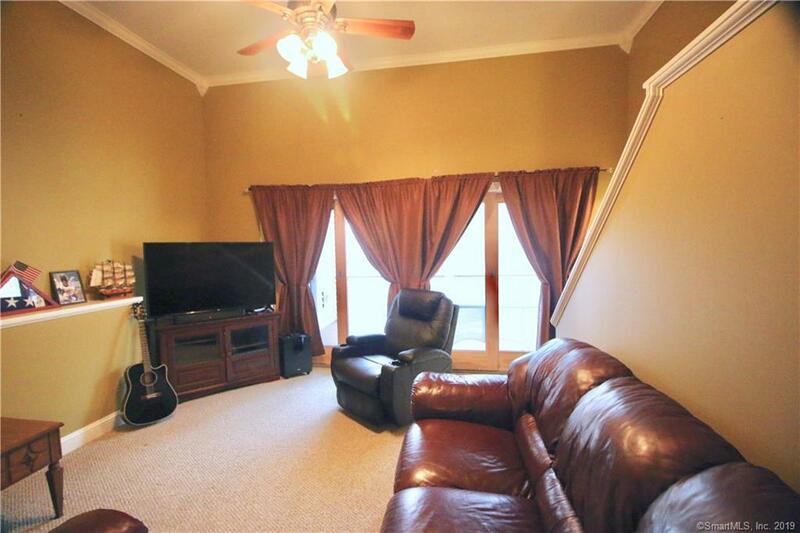 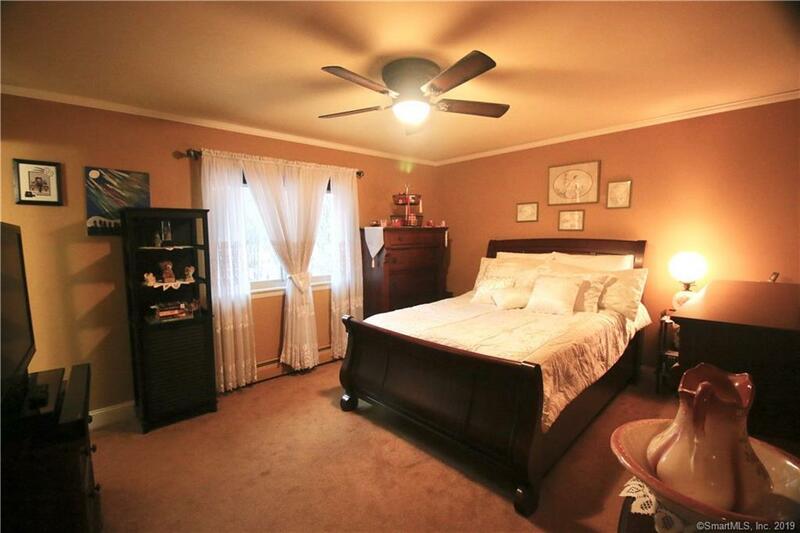 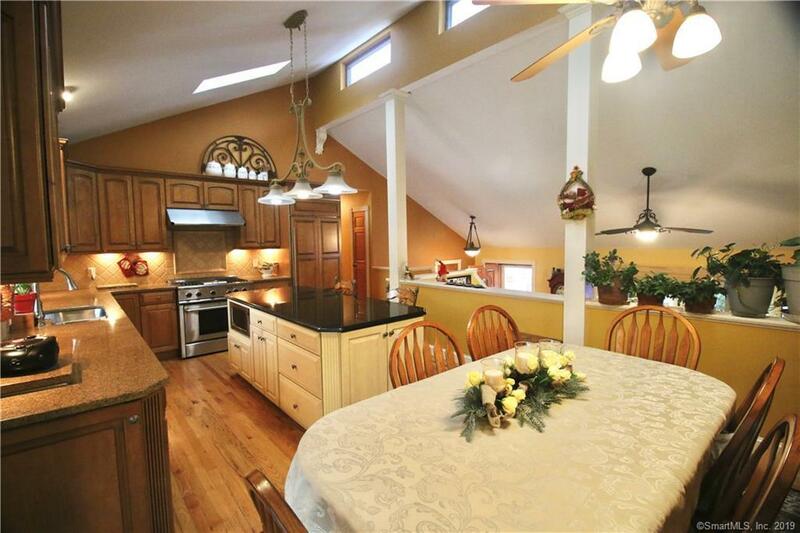 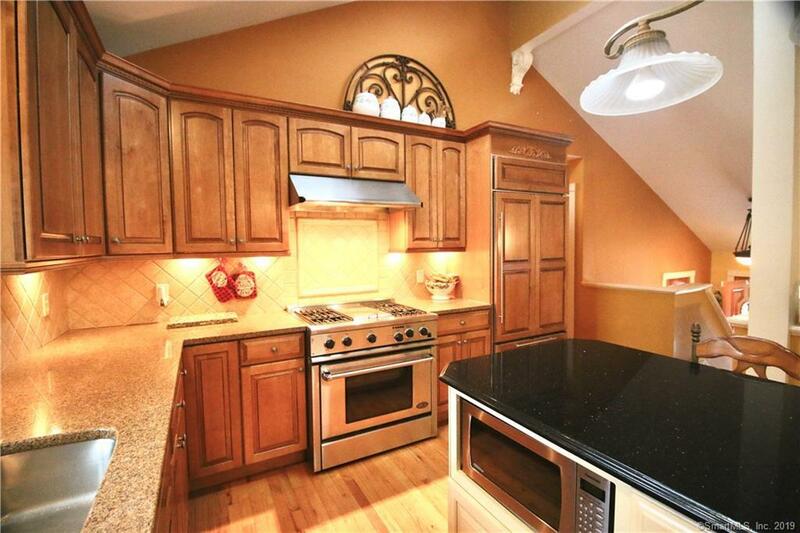 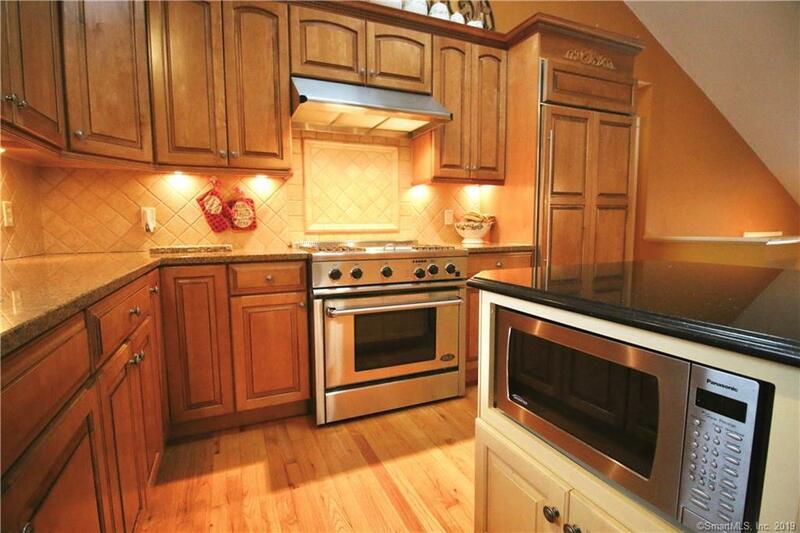 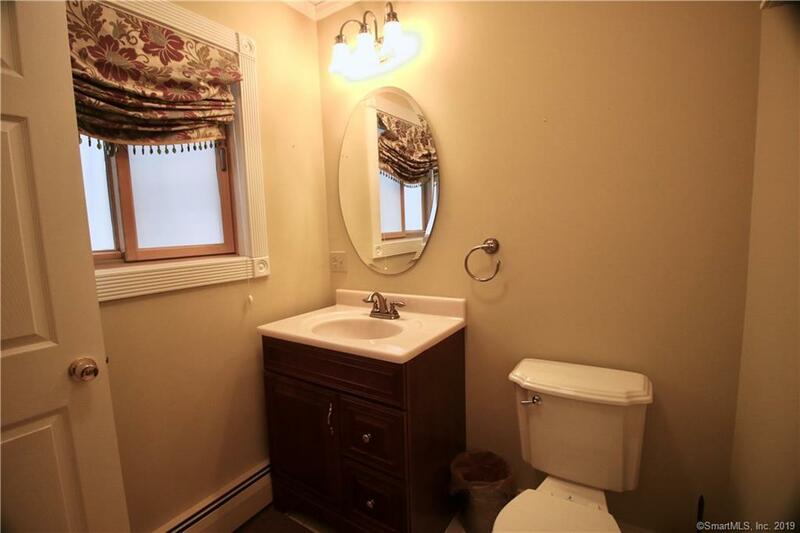 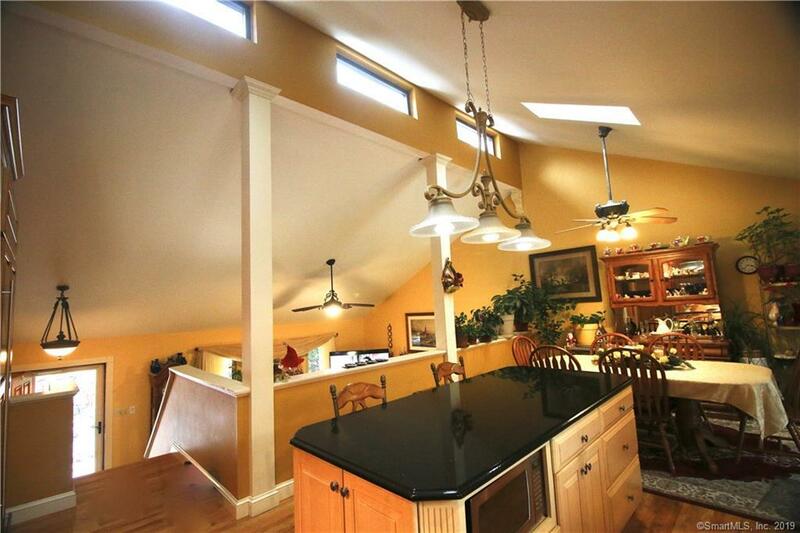 The home features a newer Buderis high efficiency heating system with city utilities.